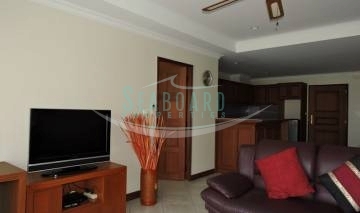 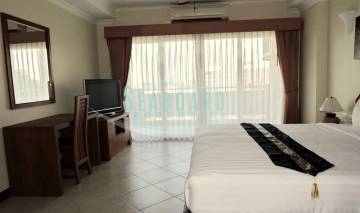 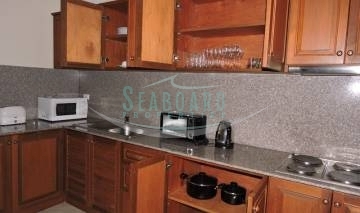 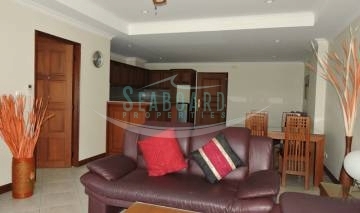 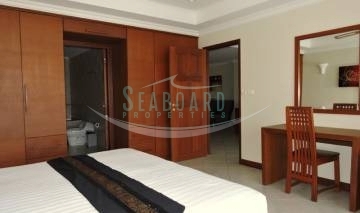 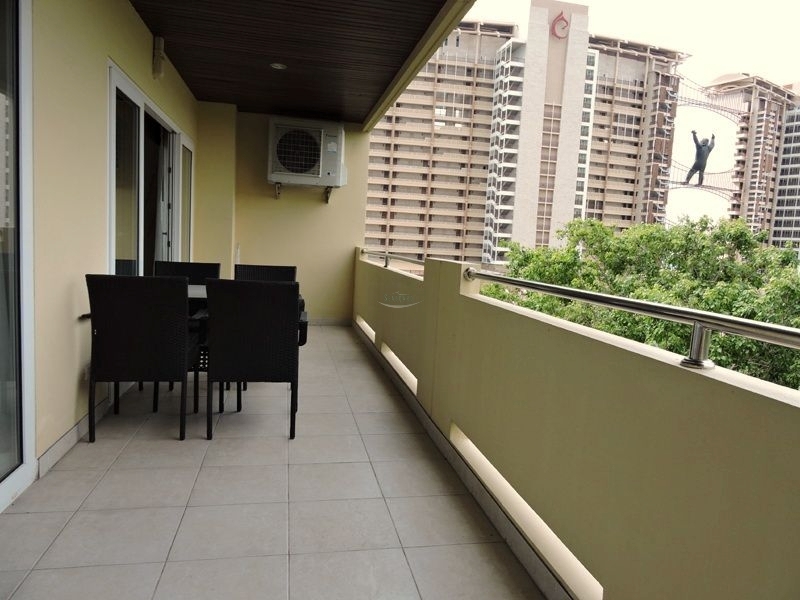 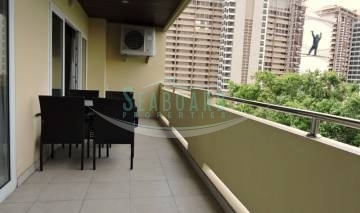 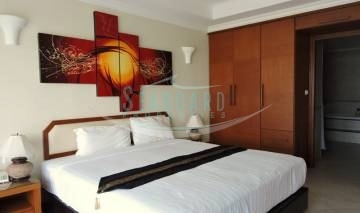 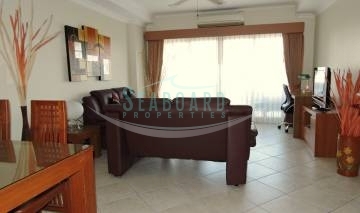 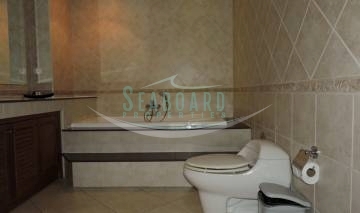 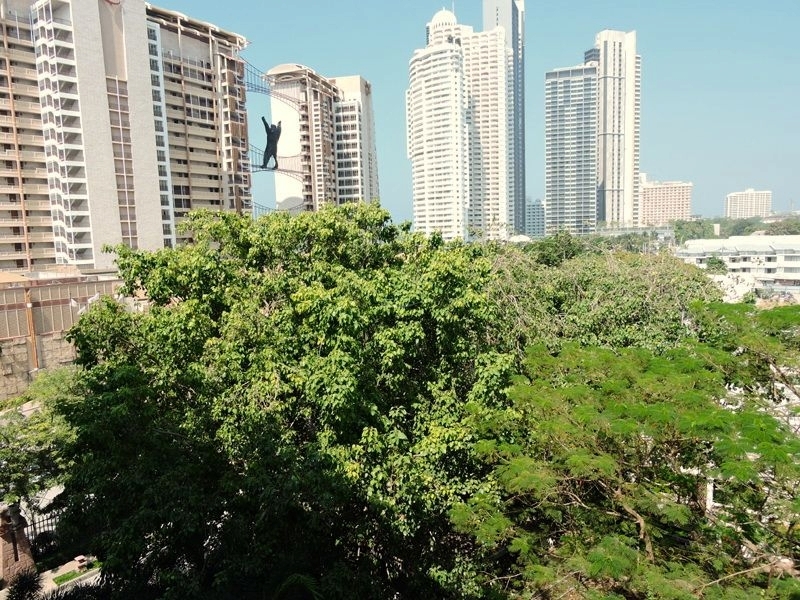 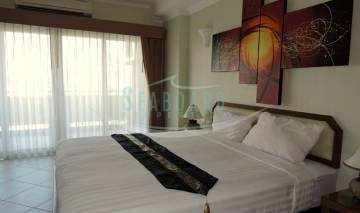 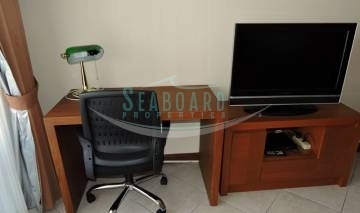 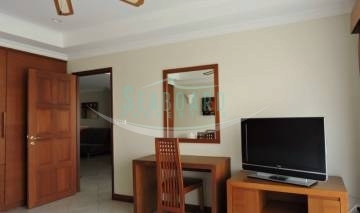 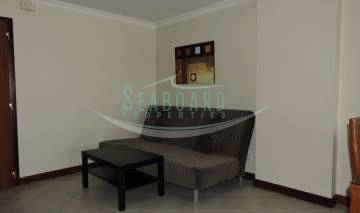 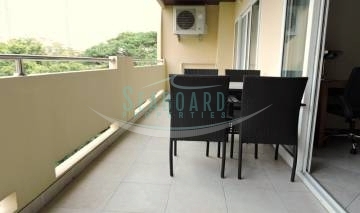 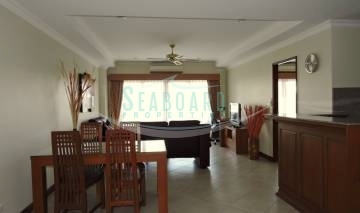 located just few minutes from Wongamat beach, this unit is facing garden ( shadow ) side. 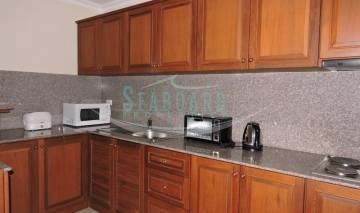 Facilities: in Residence 6 is fitted out with the most modern equipment. 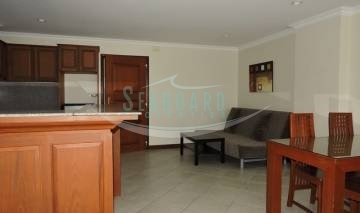 Large balconies with teak timber ceilings, lush tropical gardens, large swimming pools, pool bars, 24h security. 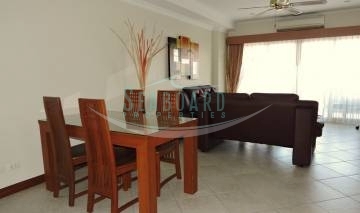 90 sqm Living space, 1 Bedroom, 1 Bathroom , Air conditions, European Kitchen, TV, High floor, Fully furnished and in Company Name. 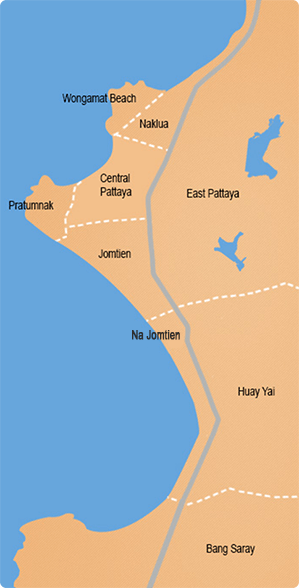 No transfer coast. 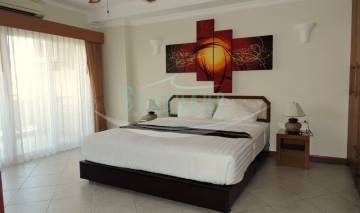 Manager pay the saller. 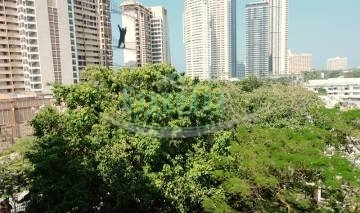 1 year contract now only 35.000 THB. 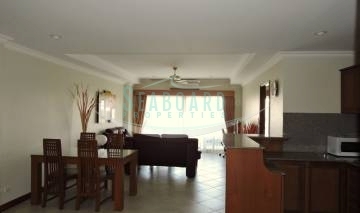 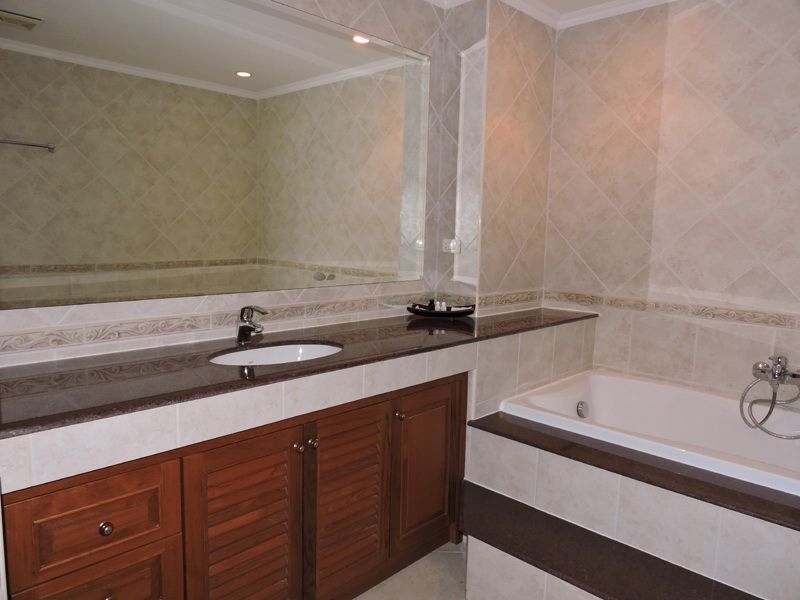 Reduced in price from 5.5 Million to 5 Million THB.